The release date of Avengers 2 is only a week away. Director Joss Whedno, and stars Chris Hemsworth for Thor. Scarlett Johansson appears for a female character. Seoul, the capital city of Korea, is the background of Avengers 2. In accordance with the policy of Seoul. Many Seoulites cooperated for this. Also, actress Soo-hyun Kim who plays the role of Dr. Joe is Korean. most Hollywood movies such as Interstellar, Avengers, and Iron Man. 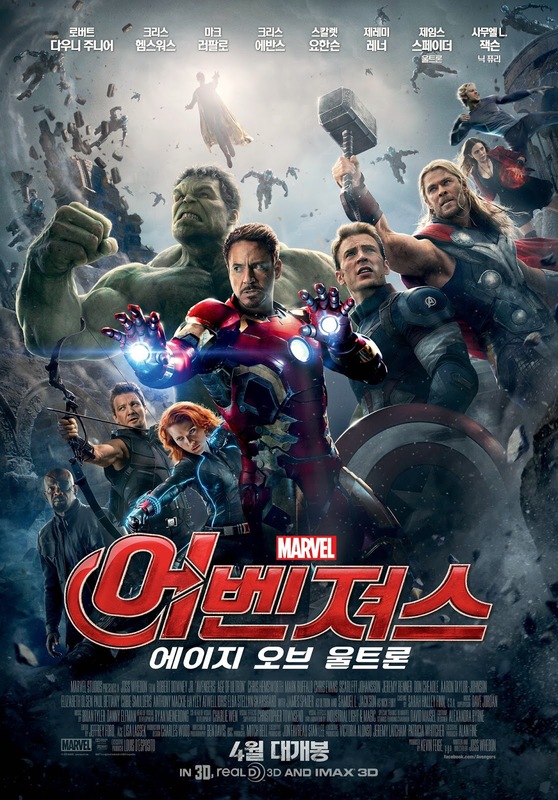 It seems that Avengers 2 also tried hard for the Korean market.